It’s official, the iPad 3 has been officially announced. Well, technically it’s called “The New iPad” but everybody is referring to it as the iPad 3 so, whatever. Regardless of whether you call it the iPad 3 or the new iPad, Apple’s latest tablet is breaking tremendous ground with its new innovations, technologies and popularity. 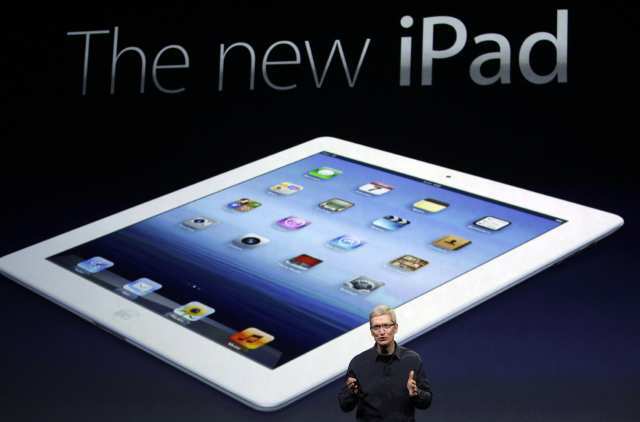 The iPad 3 boasts a lot of improvements and advancements over the iPad 2, one of which is an improved retina display. The iPad 3 claims to have four times as many pixels than the iPad 2 along with razor-sharp text and richer colors. In addition to that, the new display is said to make everything look and feel more lifelike and detailed.While the actual screen isn’t any bigger, it has an increased resolution. The iPad 3 boasts a 2,048 x 1,536 resolution screen with 44% greater color saturation and an incredible 3.1 million pixels, all in the same 9.7″ screen. The increase in graphics performance can be attributed to the iPad 3’s new dual-core A5X chip with quad-core graphics. Flash storage allows you to have instant on as well. No matter how long you need to use it, whether it’s a few minutes or a few hours, as soon as you hit the Home button or open the Smart Cover, your iPad 3 is ready to go. With the increased graphics output, the quad-core graphics processors and the new A5X chipset, many people feared that the battery life of the iPad 3 would suffer. Quite the contrary, actually. Apple boasts that the iPad 3 still maintains a 10-hour battery life, just like the iPad 2. The iPad 3 also comes equipped with a 5MP iSight camera, which features a backside illumination sensor capable of capturing high quality pictures no matter what your lighting situation is. 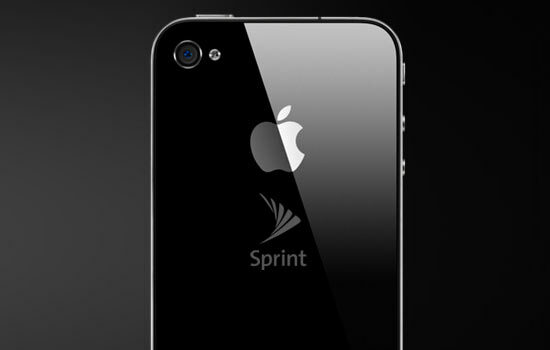 The iSight camera also features autofocus, tap to focus and tap to set exposure functionality. Built-in face detection also automatically balances focus and exposure for as many as 10 individual faces. Aside from taking crisp pictures, the iPad 3’s cameras are also capable of recording in full 1080p HD. You also get high video quality thanks to the iPad 3’s automatic video stabilization, meaning you never have to worry about remaining perfectly still for your entire video shoot. What is probably one of the most impressive features is the iPad 3’s wireless capabilities. The new iPad incorporates cellular antennas that are capable of connecting to a larger frequency spectrum. This means that the iPad 3 is capable of connecting to WiFi as well as the 3G and 4G LTE connections provided by AT&T and Verizon. However, lots of people are talking about the iPad 3’s Bluetooth 4.0 capabilities. This makes the iPad 3 the very first tablet in existence to incorporate Bluetooth 4.0 straight out of box, something that a lot of tech professionals are raving about. Popularity for the device isn’t lacking either as the iPad 3 has already sold out of its first shipment with pre-orders racking up so fast that they are on a two to three week back order delay. The biggest thing I’m curious about is the name. Is it the iPad 3 or the new iPad? Apple’s website classifies it as the latter and it’s unclear what that could mean in the future. There are currently six different versions of the iPad 3/The New iPad. You can get a 16GB, 32GB or 64GB WiFi only version for $499, $599 or $699, respectively, or a 16GB, 32GB or 64GB WiFi + 4G LTE version for $629, $729 or $829, respectively. The WiFi + 4G LTE versions, however, require a data plan from either Verizon or AT&T with prices for those plans starting at $30 per month. Both versions also come in either white or black colors.